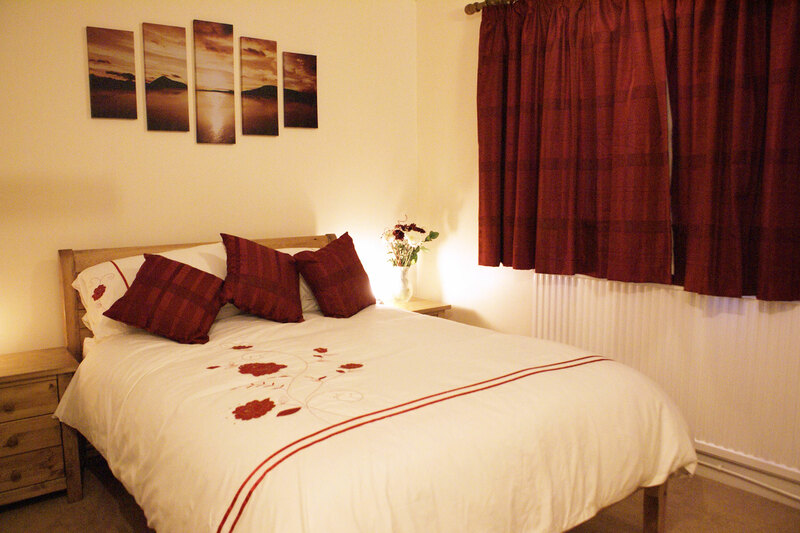 The modern comfortable rooms - one exectutive and two standard - are all furnished with a double bed, and equipped with a TV with DVD player, tea and coffee making facilities and a selection of books and DVDs. Full English breakfast is included. 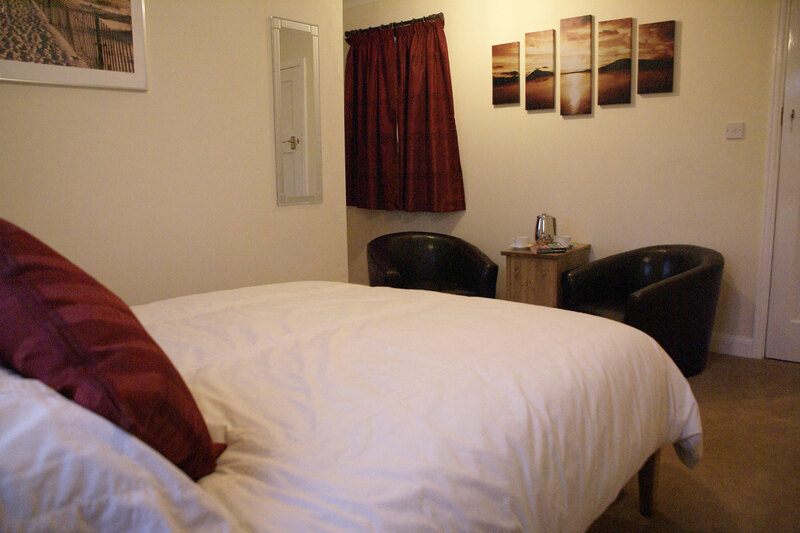 The self catering apartment has a lounge with two sofas, one of which is a sofa bed for two, a smart TV which allows guests to log onto their own Netflix account, and a DVD player. 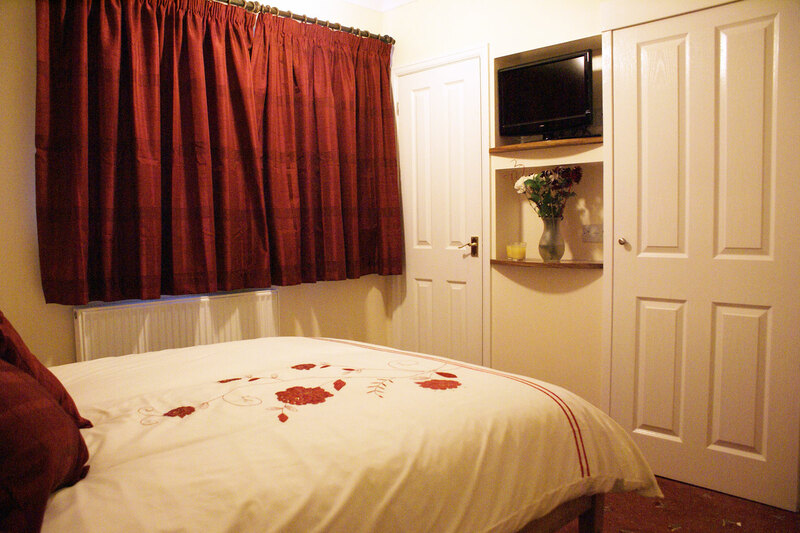 It has one bedroom with a kingsize bed, a kitchen with a cooker and microwave and a shower room with WC. Free WiFi and off road parking. 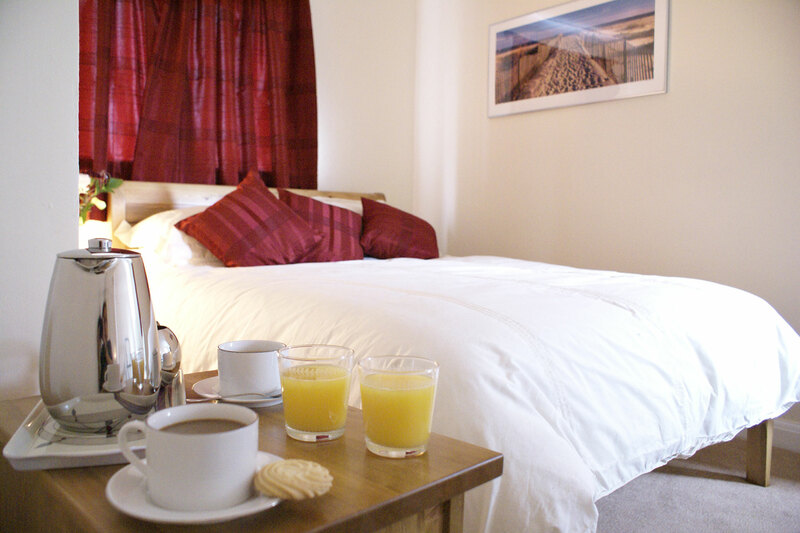 It's a two minute stroll to the local pub, a five minute walk to the beach, and the seal colony is an hour's walk along the beach or a ten minute drive. 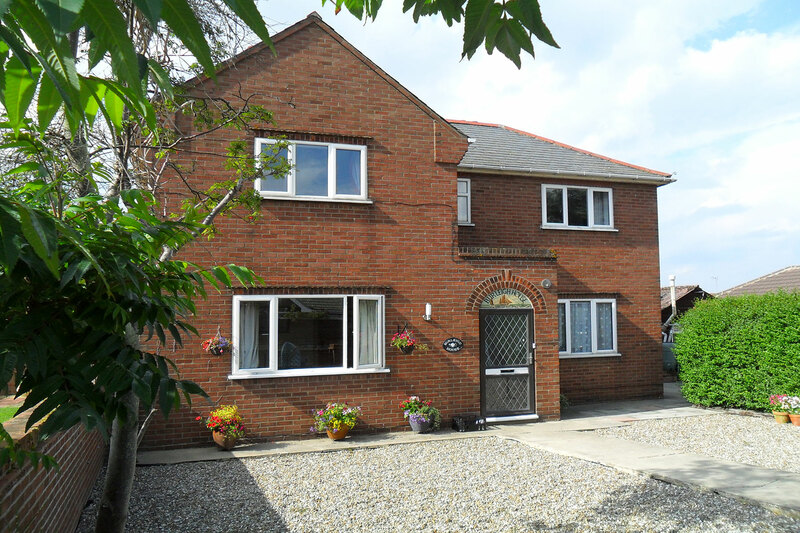 Within easy reach of Historic Norwich, Great Yarmouth and Hemsby.